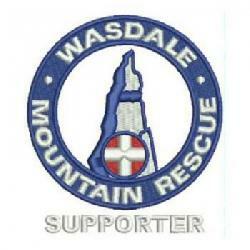 The team received a call from Cumbria Police on Wednesday 20th March reporting 2x adults with dog stuck on the boulder field area at the bottom of Wasdale screes. One person had taken a small stumble fall and sustained injuries to their head and knee. A small group of team members located the people and dog, gave first aid and escorted them safely back to their vehicle.